A roof leak or roof issue doesn’t always mean you need a whole new roof; a roof repair may be possible if the roof is generally in good shape. 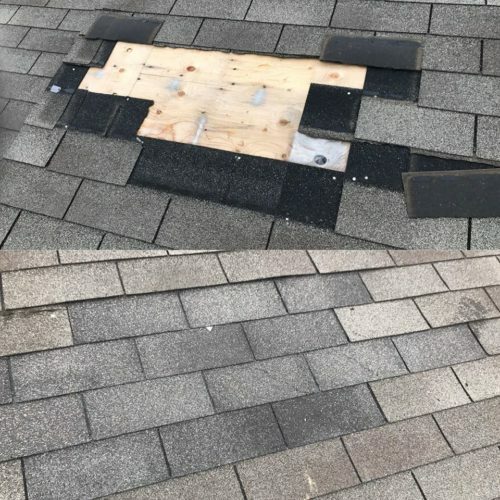 If the roof as a whole is in good condition but the roof has sustained damage, a specific component has failed, or something wasn’t installed correctly in the first place a repair will do. 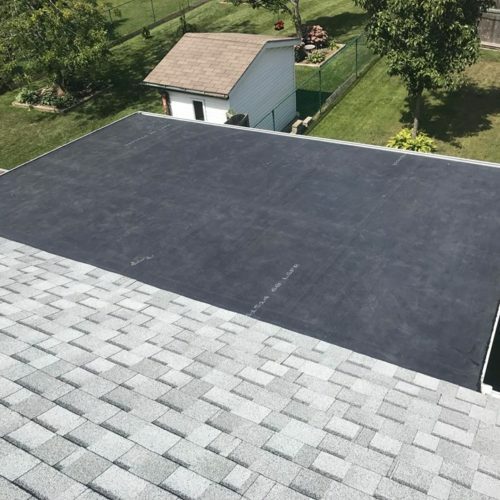 Aucoin Roofing Inc will provide you with an honest assessment of what is required and a free quote detailing the necessary solution to your roofing issue and the fair price at which the work will be completed. 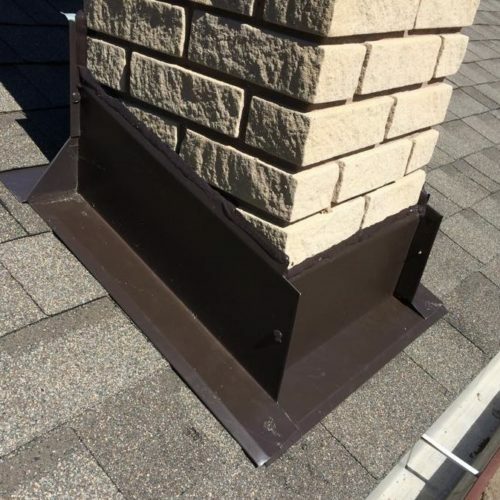 Whether you have lost shingles due to high winds, have a leaking vent or flashing, or you’ve called every roofer in town and nobody seems to be able to solve the problem, we will make sure it gets fixed the right way. The table below provides general cost guidelines for roof repair services. This is a guideline only , please contact us to provide specific details for your job specific price confirmation.